The thick canopy, wines wrapped all around, and the sweet smells of fruit growing on trees in a garden where winter never comes, where water’s always plentiful, and there’s no spoil of an outsider’s touch. Enchanted Garden slot is another old release from RTG that shows just how long their basic formula has gone and evolved from over the long years the developers have been making their titles. Don’t let the older looking art style get you down because for the ambitious gambler, there’s plenty to conquer. 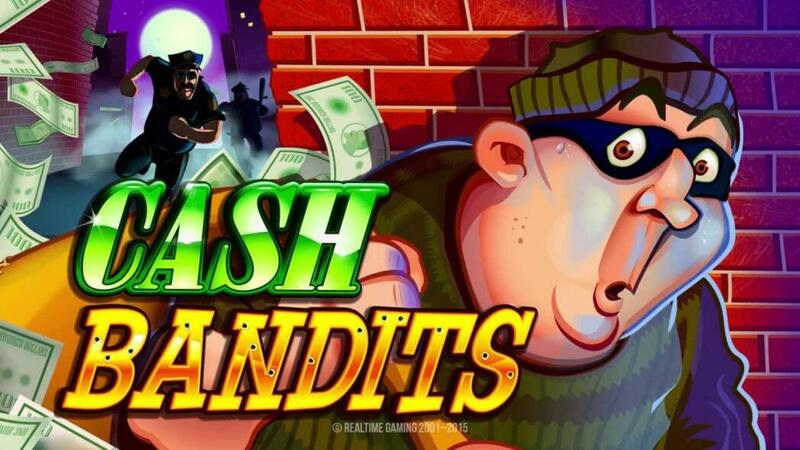 From a free spins bonus to a ticking progressive jackpot ready to burst and reward the most dedicated. 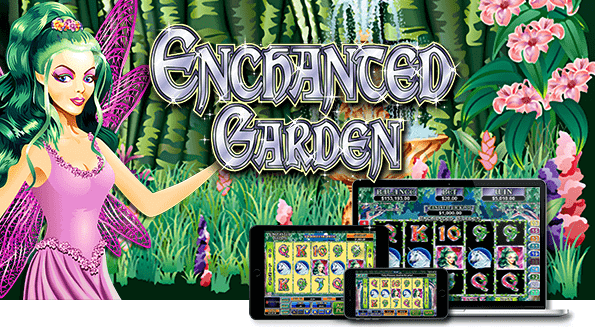 There’s plenty to enjoy in Enchanted Garden slot machine, even if it is a bit simplistic for modern-day audiences, and we’re about to show you that this oldie is still a goldie! Fairies, Butterflies and Unicorns, Oh My! 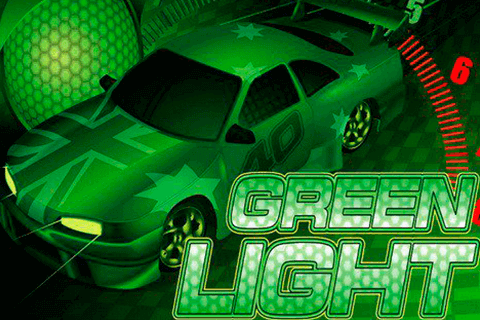 We’d love to see a more modern rendition of this game for the visuals alone. We’re not big fans of poker symbols being in slots, but the clinging vines are a very subtle but nice decoration to the symbols. On top of that, you can find various jewels, unicorns, butterflies, a fairy princess and even a Fountain of Youth! We have to give them credit for variety, and we don’t think any other titles ever put the fountain of eternal youth as a symbol. Honestly, the visuals are outdated by modern standards, but they’re still serviceable, and they manage to tickle the imagination somewhat. On the gameplay front, it plays similar to how Achilles did. There’s a bit of a difference with the free spins bonus, but a good part of the stuff you see in it is shared. Enchanted Garden slot also has a sizeable progressive jackpot you can randomly trigger and is mostly balanced around getting a solid win on the special features or triggering the jackpot to make up for a lot of dead spins during normal gameplay. 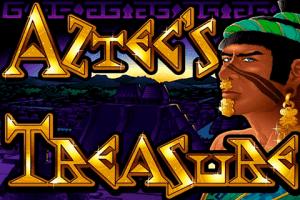 It follows the standard high volatility setup, and you’re either going to love it and enjoy a vast majority of RTG’s titles, or you dislike it and by proxy, you probably won’t enjoy many things that these developers put out on the market. 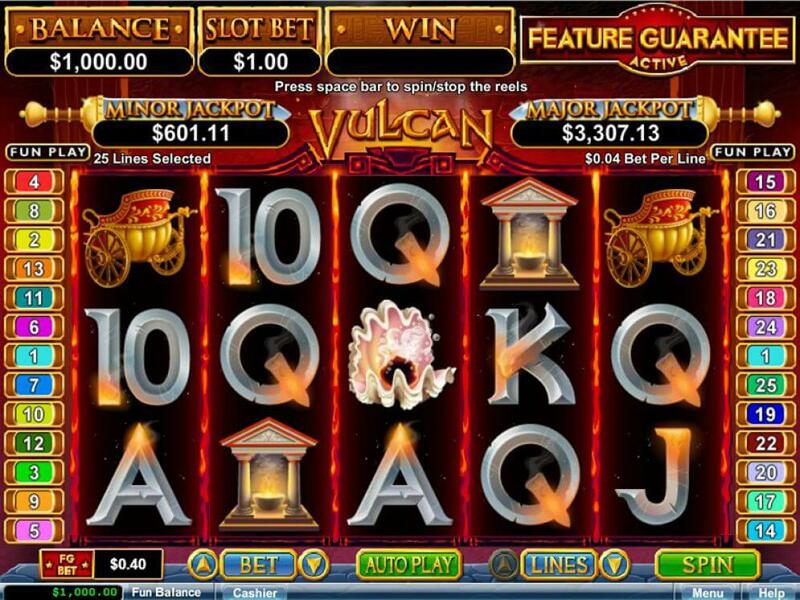 The free spins are a bit of a challenge to start up, but it’s usually rather lucrative once it gets going. To start it off, you need a Fairy Princess on the fifth reel and the Garden symbol on the first reel. 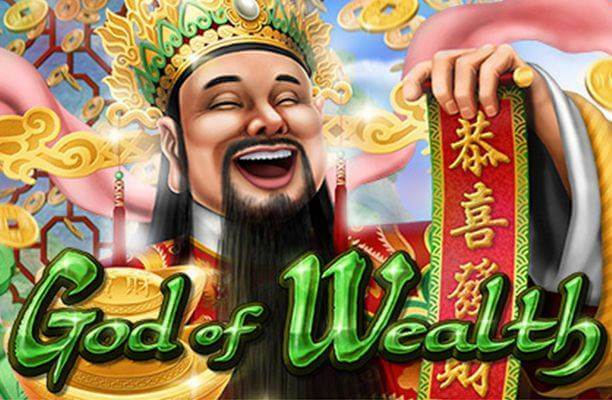 It rewards you with 7 free spins which can be retriggered with a special Firefly symbol that can add additional turns. To make things even better, once the bonus is up and running, all wins are tripled, so even one good win is bound to get that much better once this bonus is up and running. Overall, it’s a solid win that you can squeeze out, but the star of the show remains the progressive jackpot. The final verdict on Enchanted Garden slot machine is simple. If you like other RTG slots, you’re going to love it, because it follows it to the T. On the other hand, if their formula isn’t something you enjoy, you’re not going to be a fan of this one either. It’s fun, it takes a while to get started, but that one massive win is all worth it in the end.